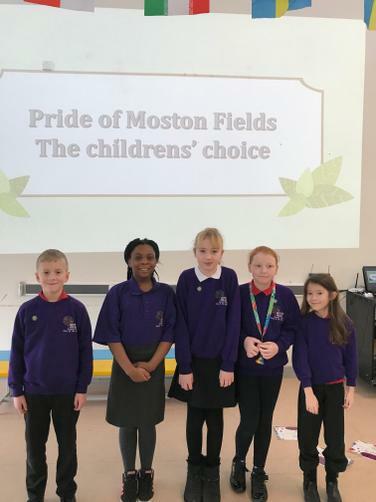 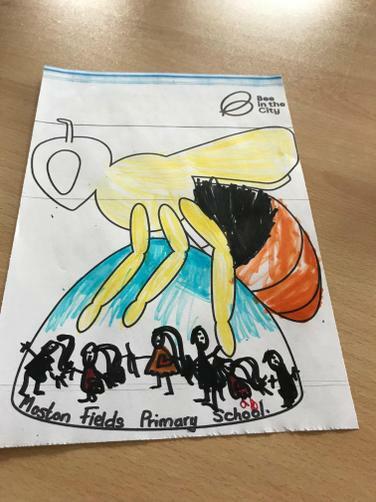 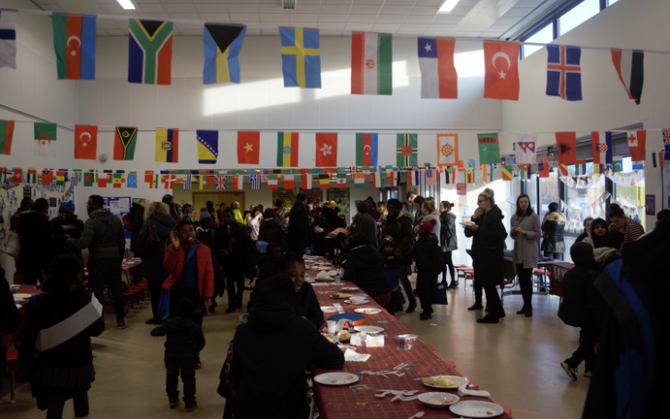 We had a wonderful time celebrating our Proud to be Me day on February 1st. 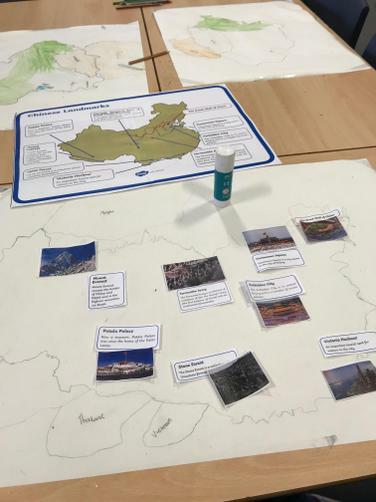 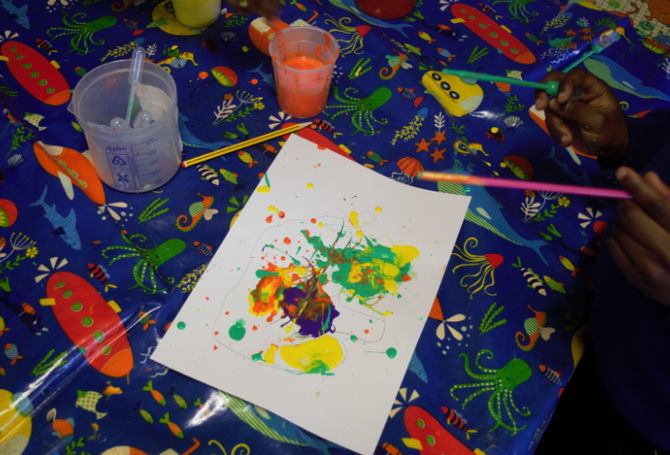 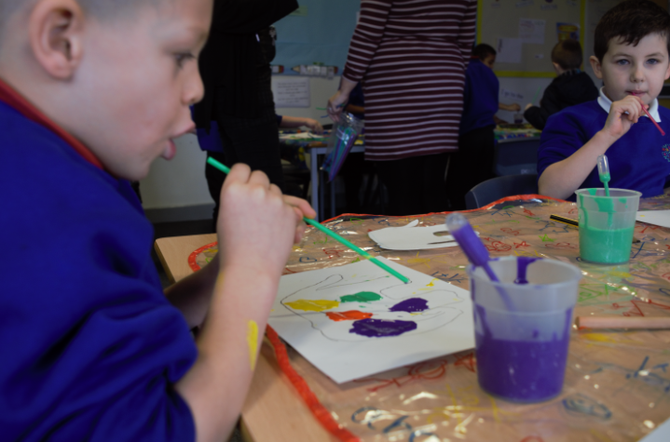 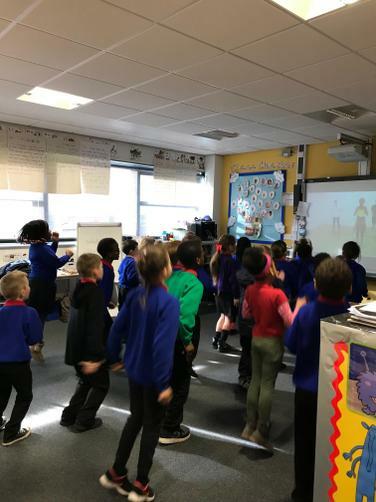 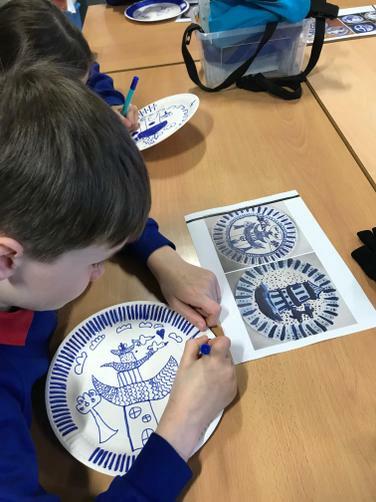 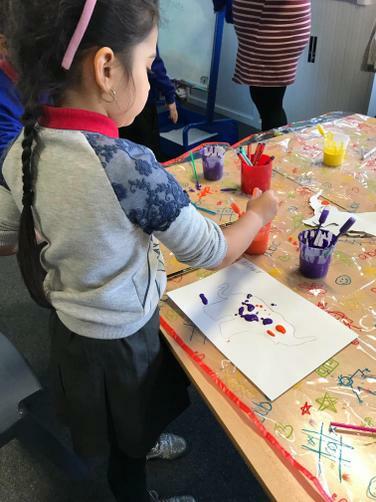 The day saw us learning about a variety of different cultures, creating artwork, dancing and fact finding. 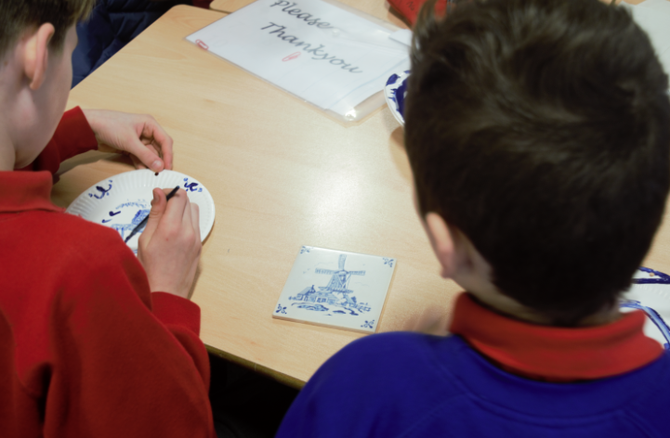 Some children also ran language stations at break time - teaching other children some of their home language. 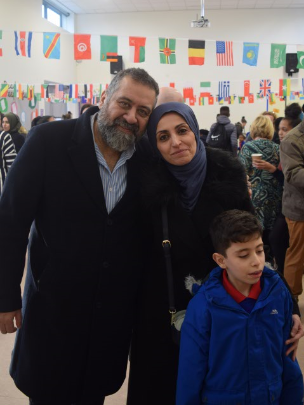 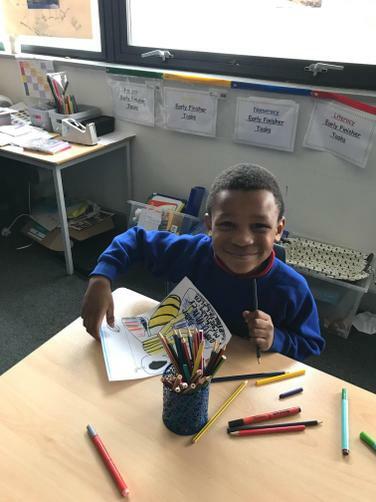 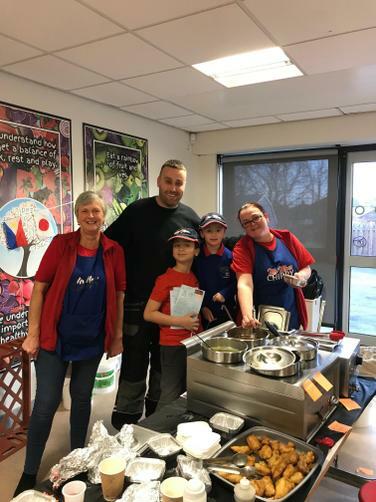 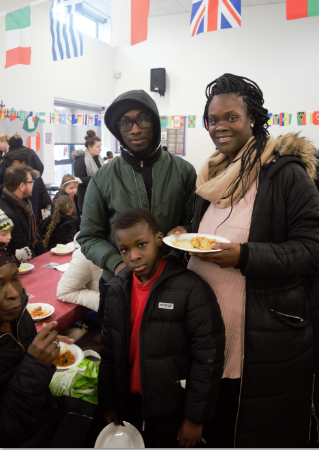 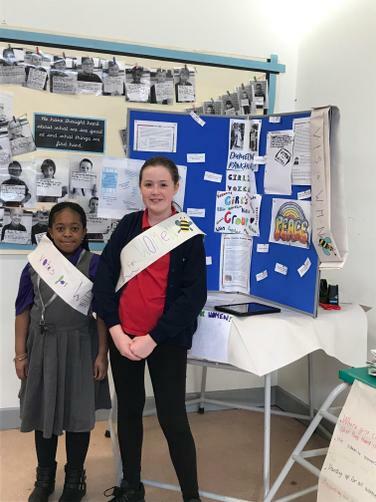 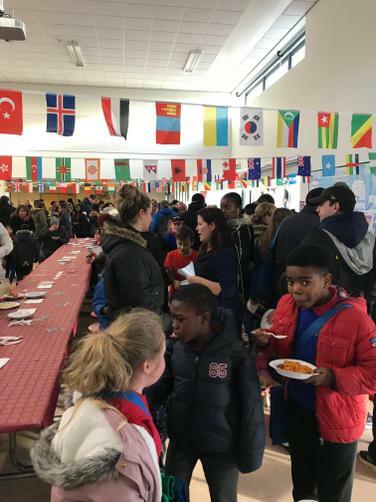 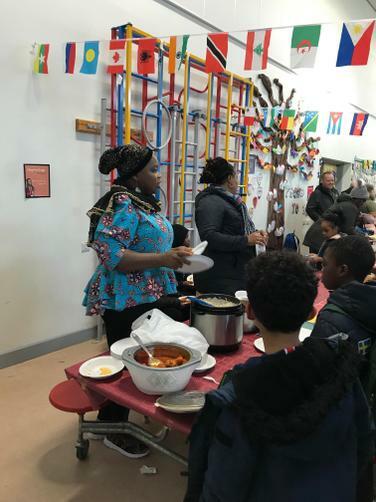 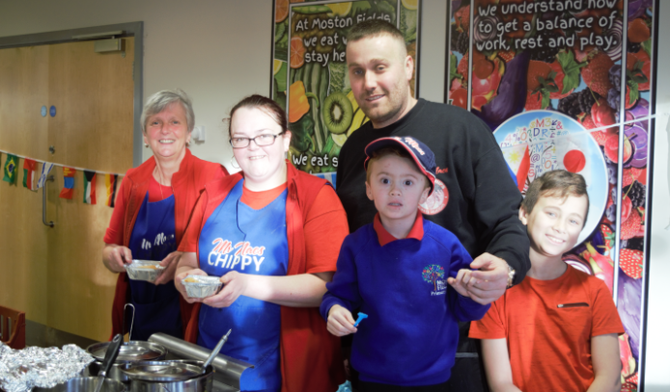 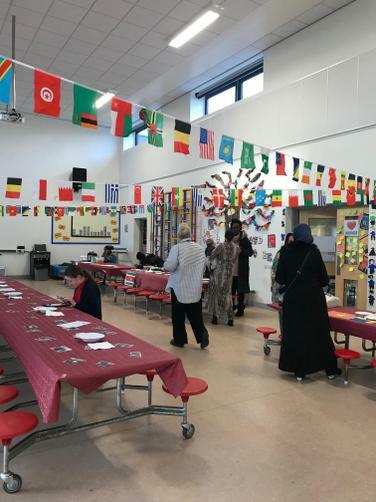 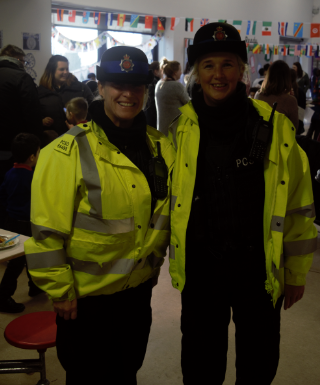 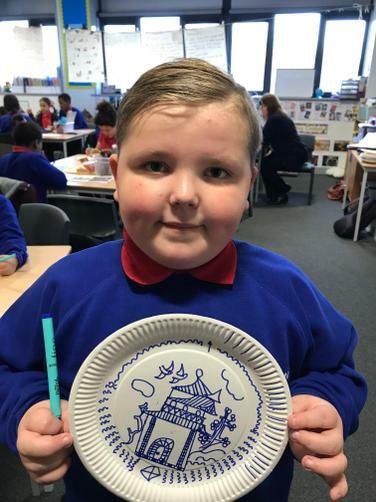 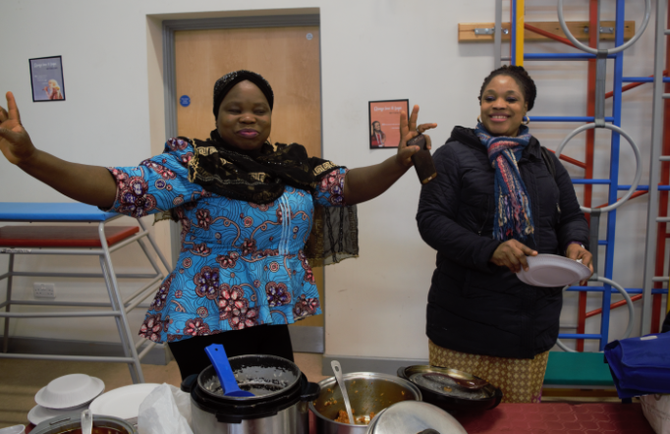 After school we held an International Food Hall - it was an amazing success, with lots of parents and families visiting, eating and bringing along food to share. 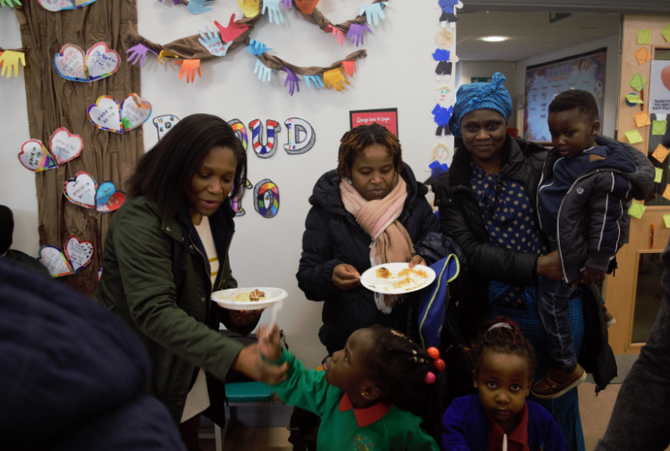 Thanks to all who came, brought food and made this event such a success. 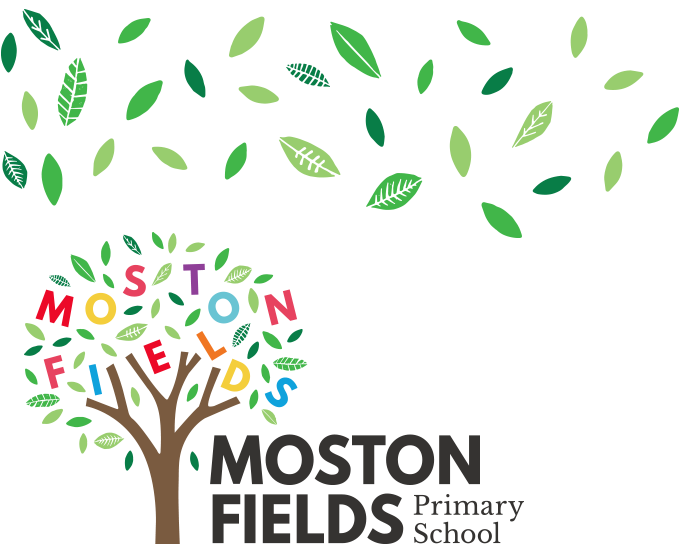 We have had lots of requests to hold another so watch this space!